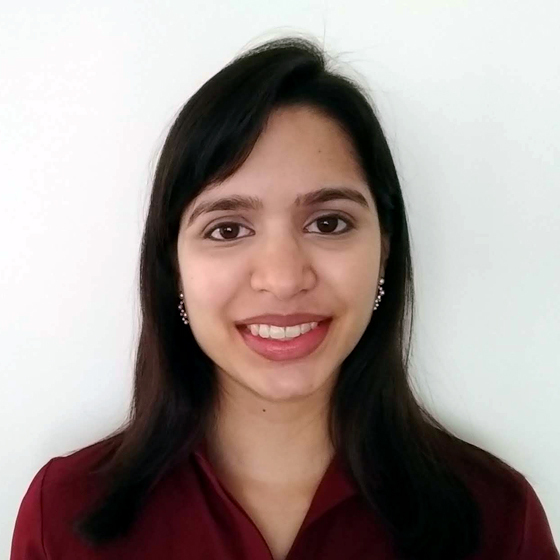 In January 2019, Anuja joined Techna Institute as a Research Associate for the Agile Surgical Engineering Program. Prior to her role at Techna, she worked as a Clinical Engineer at Massachusetts General Hospital, where she was involved in managing medical equipment throughout its life cycle. Anuja has a BEng. Electrical and Biomedical Engineering degree from McMaster University (2013) and an MHSc. Clinical Engineering degree from University of Toronto (2015).